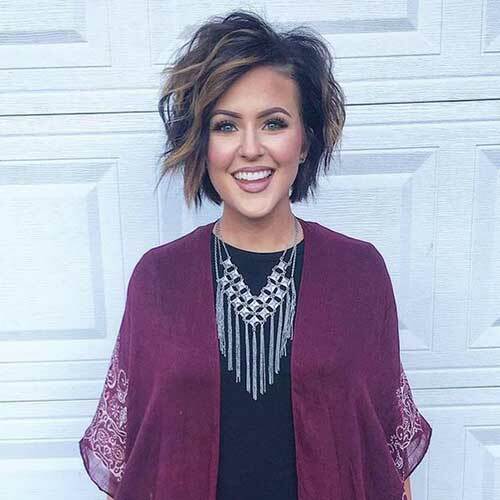 Wavy styles are very popular among women, wavy styles give a nice volume and texture to short hairstyles. 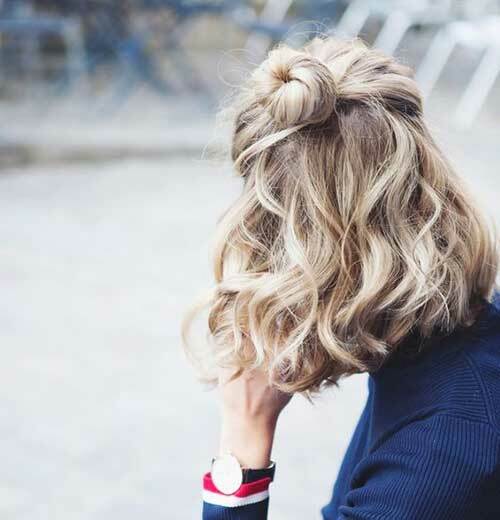 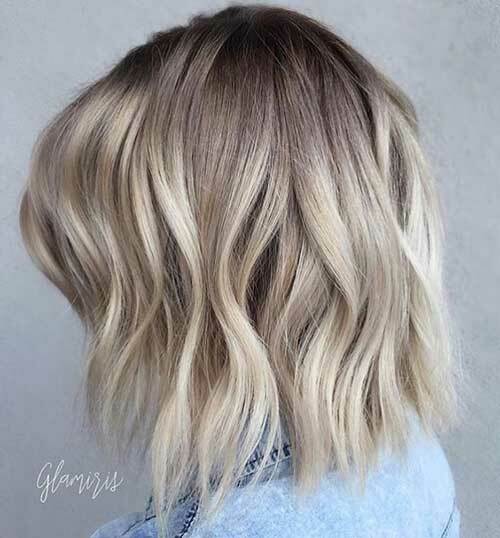 If you have naturally wavy hair you’re very lucky because you can create the perfect natural wavy styles with a little bit of hair mousse. 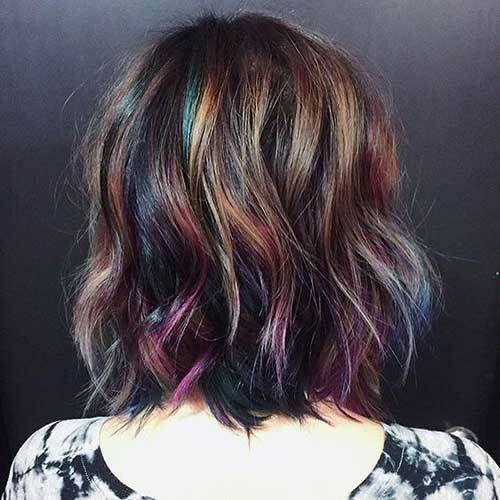 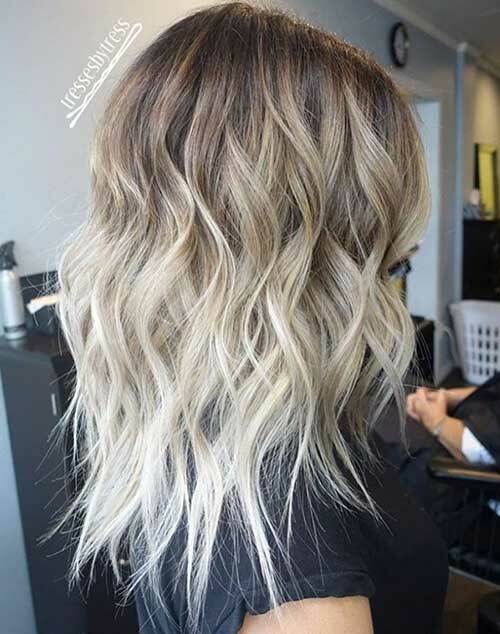 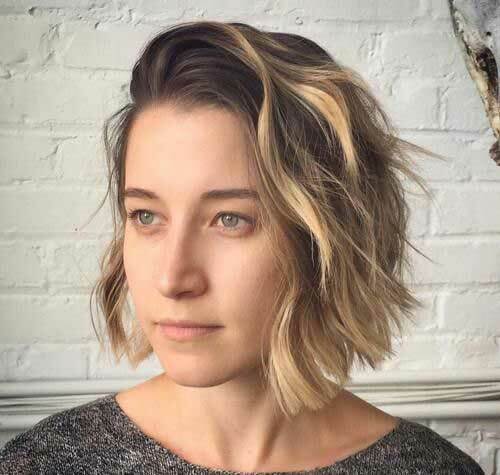 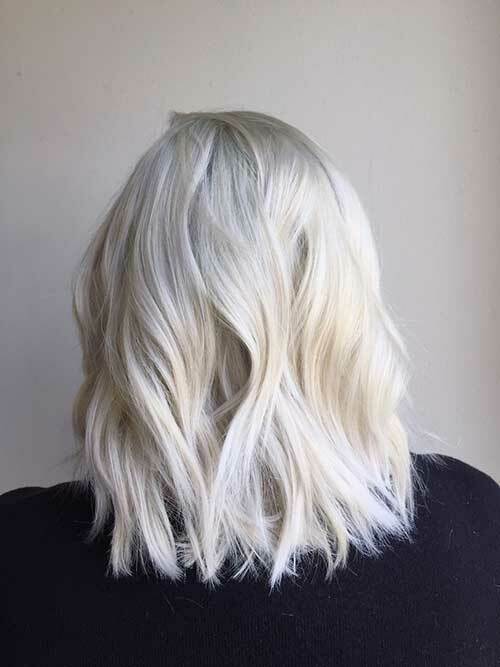 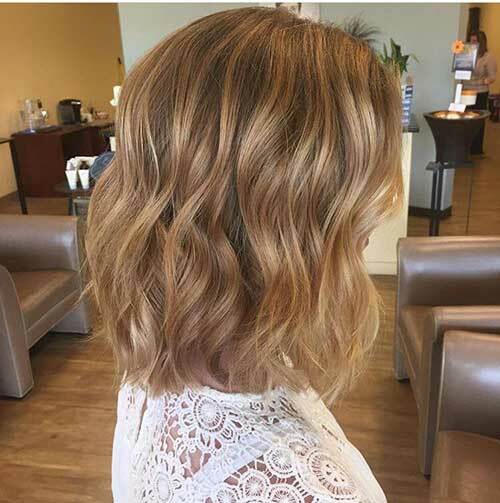 Ombre color, soft natural waves, and the blunt cut make this bob hair look really modern and stylish. 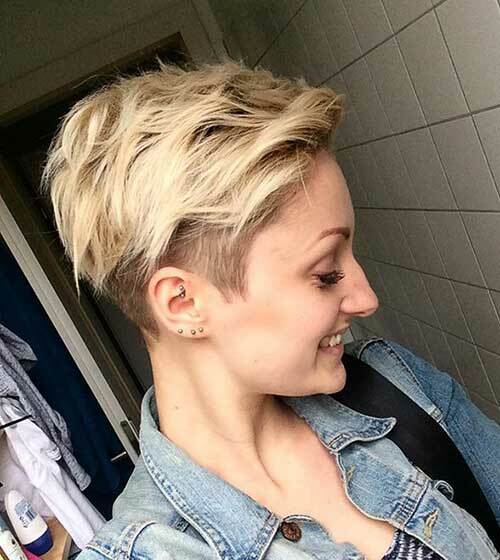 If you have naturally wavy hair this blonde pixie with an undercut style would be a nice inspiration for you. 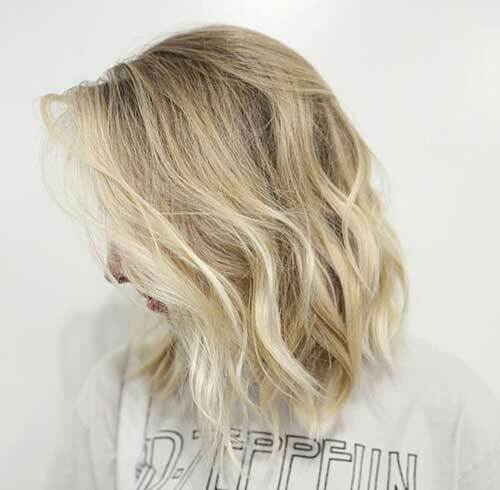 Here is a really cute bob hair with soft waves and honey blonde highlights that is suitable for young women. 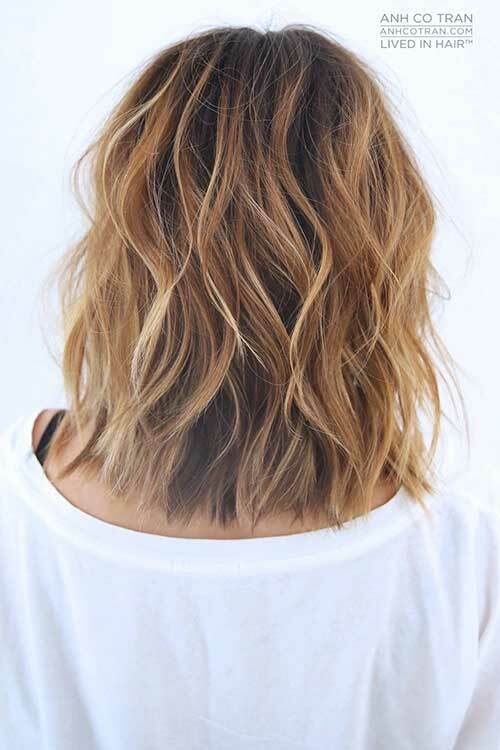 Choppy layers are the best when you need some texture and volume for your wavy hair. 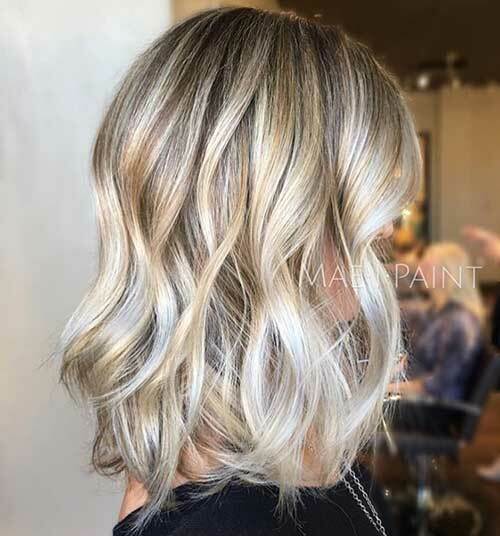 Here is a really gorgeous platinum blonde bob hairstyle with gray roots that looks really modern and stylish. 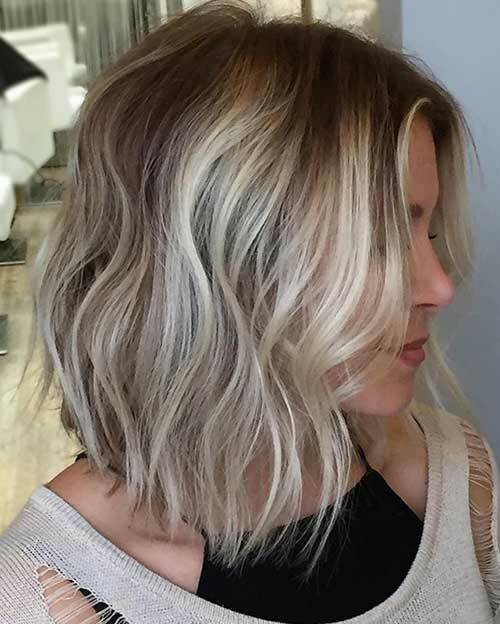 Shaggy haircuts are great for adding some texture to short hairstyles, it is great for mature women.